You're not getting in there without a warrant. A federal judge in the Fourth Circuit Court of Appeals in Baltimore has issued an important ruling with broad implications for cell phone privacy. According to the Court, law enforcement needs to get a warrant before seizing cell phone records that contained detailed information on the owner’s location. The case of United States v. Graham is in response to the conviction of two armed robbers, whose records were seized using a pair of court orders. The lawsuit asserts that court orders, as distinct from warrants, offer insufficient privacy protection and violate the U.S. Constitution’s provisions against unreasonable search and seizure. While the end result in this case was positive, with the robbers being caught and convicted, we should not be quick to surrender our basic rights for the sake of expediency. The Judge in the case reported that the cell phone data contained in excess of 100 locations every day for the two suspects, meaning that the government had access to a detailed map of their every move. In one case, this data extended over 221 days. The idea that law enforcement can track your location at all times for nearly a year - all without getting a warrant - should be troubling to anyone who values their civil liberties. Cases like these become increasingly important as modern technology makes it easy for government to spy on its citizens. The collection of even seemingly innocuous data allow government analysts to reconstruct detailed pictures of a person’s entire life - everything from their medical history, to their religion, to their political views, not to mention their physical location. Collecting data of this nature should only occur where there is a reasonable suspicion of wrongdoing - the criterion for getting a proper search warrant. Loosening this criterion is an invitation to the widespread surveillance of innocent people, which is manifestly against the intentions of the Constitution’s authors. 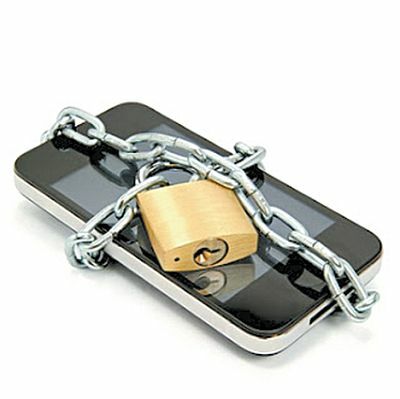 The issue of cell phone privacy remains contentious, with other courts around the country disagreeing with the Fourth Circuit and siding with the government. This means that the decision will likely be appealed up to the United States Supreme Court, where we will await a final ruling on whether law enforcement can collect location data without a warrant.